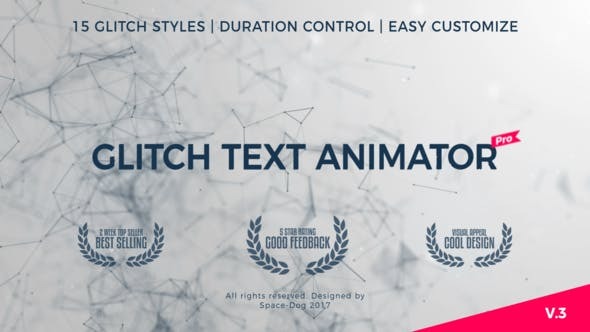 Get ready to glitch! 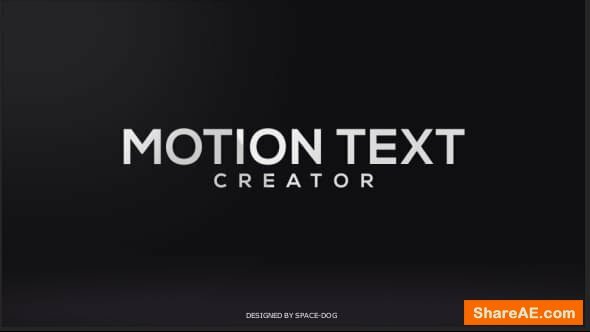 Today’s gift, the currently-trending Glitch Text Animator enables you to glitch your type, logo or photo. 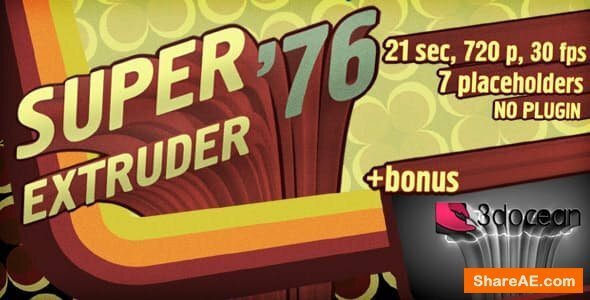 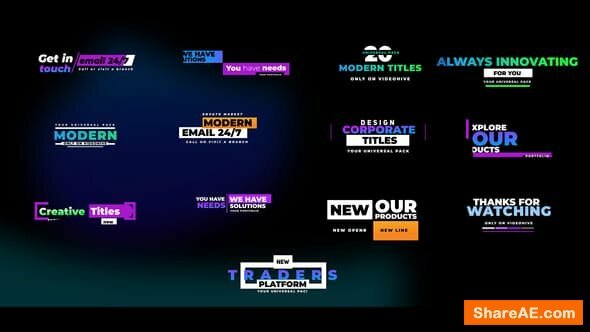 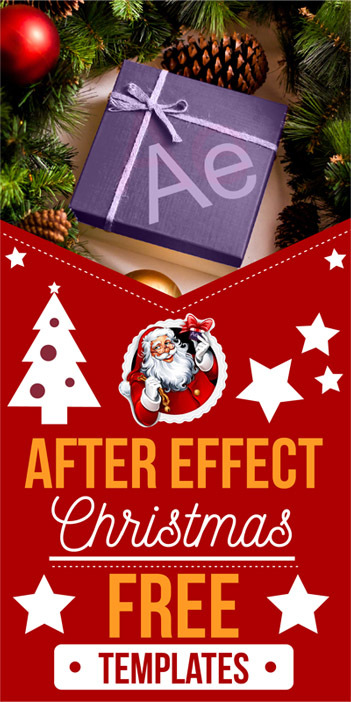 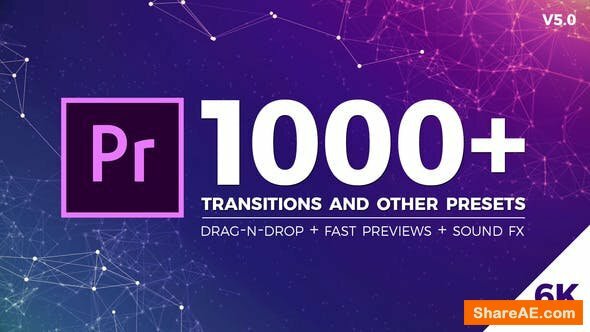 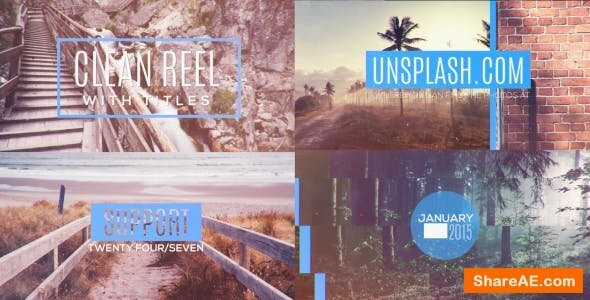 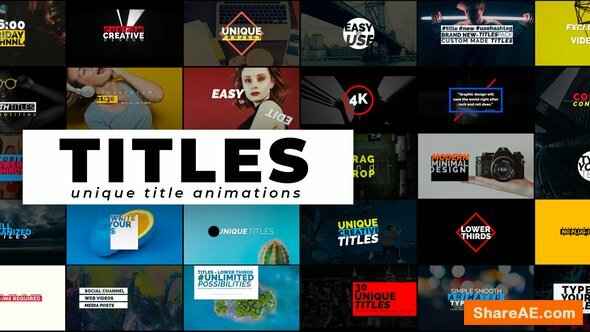 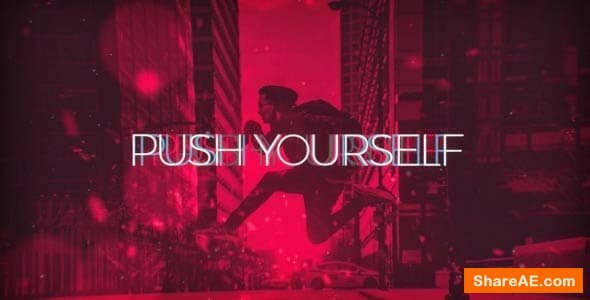 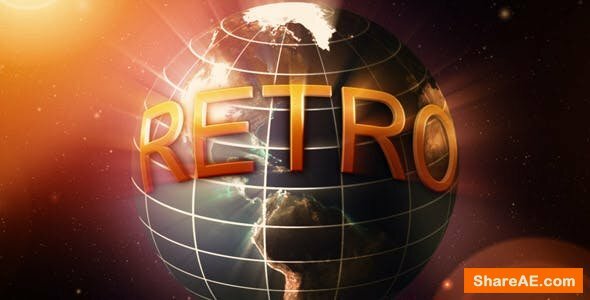 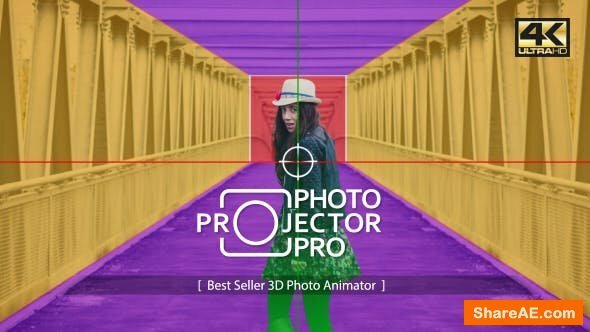 An After Effects title template with 16 unique glitch styles, “Glitch Text Animator” has remained a favorite effect across video and graphics this year, and with good reason! 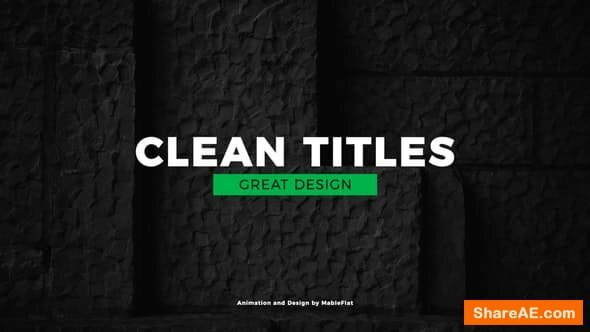 It’s suitable for any tech, modern or minimal project. 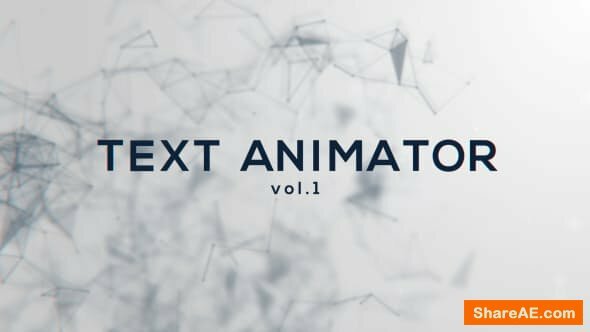 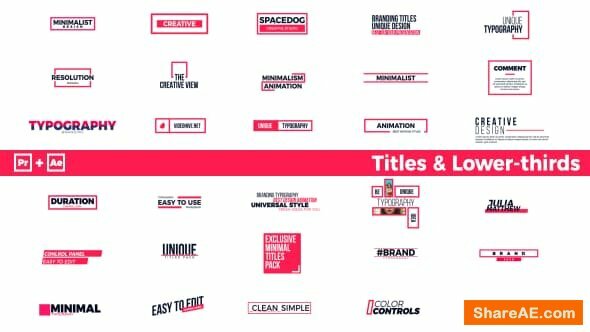 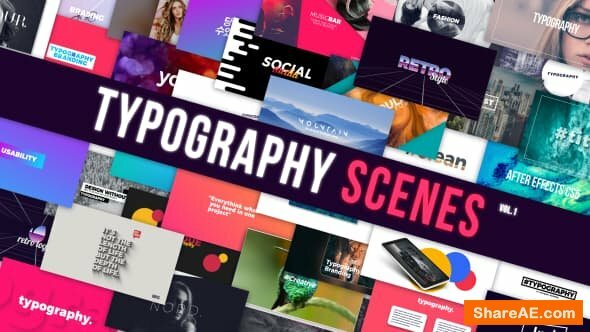 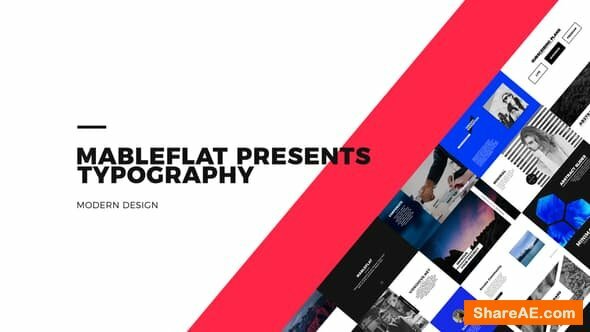 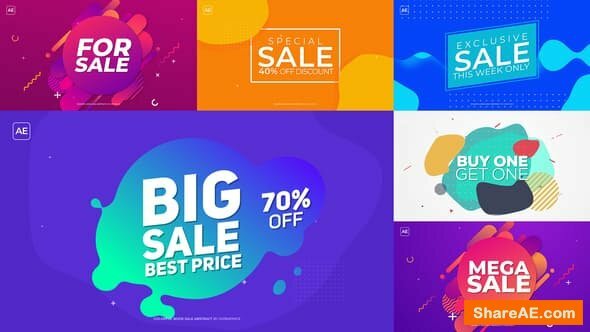 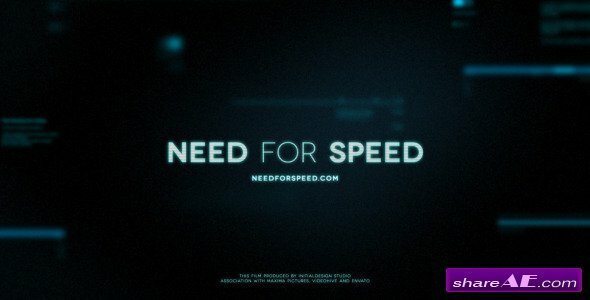 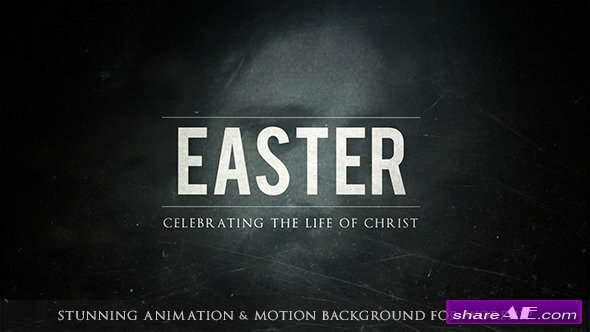 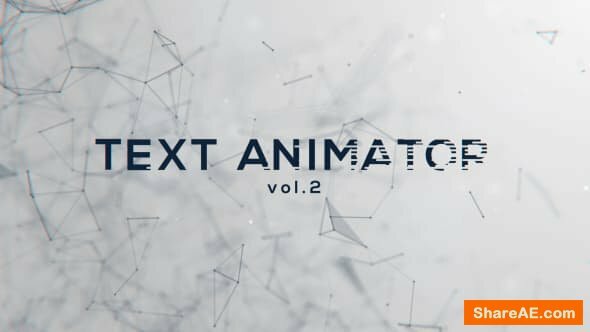 A simple pack of 16 animated typography scenes. 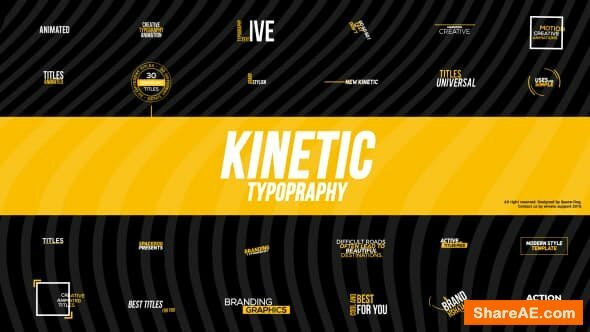 All done in a clean, modern design, complementing most recent trends in graphic design and inspired by magazine layouts. 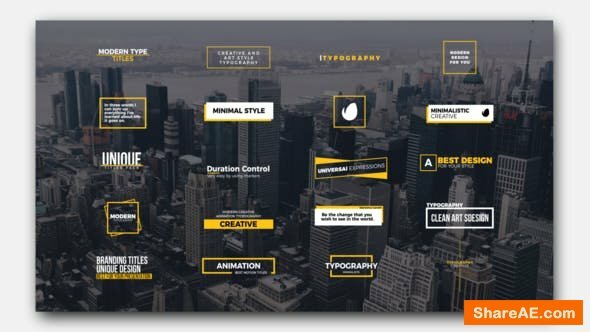 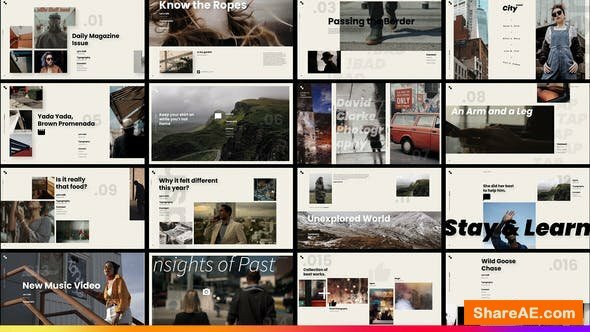 With this template, you’ll have a nice toolkit for any type of presentation, news, event advertisement, portfolio showcase, reel or photography promo. 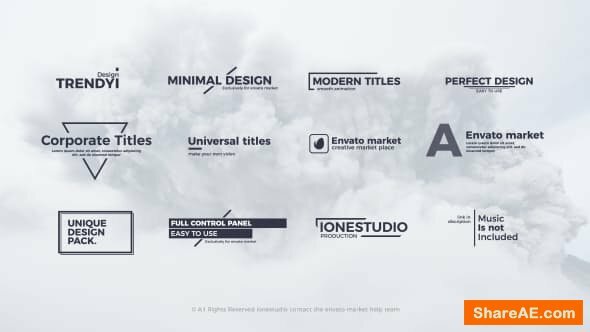 The template is fully modular and grants freedom of customization. 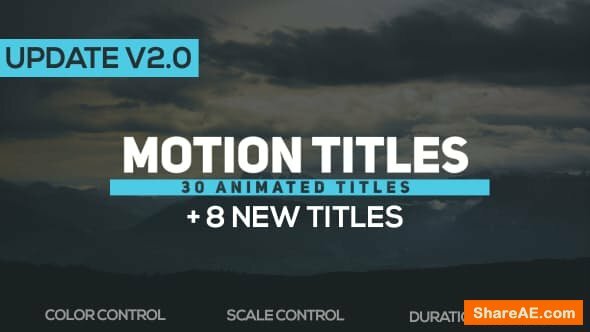 You can edit timings, animations, scene sequence, colors. 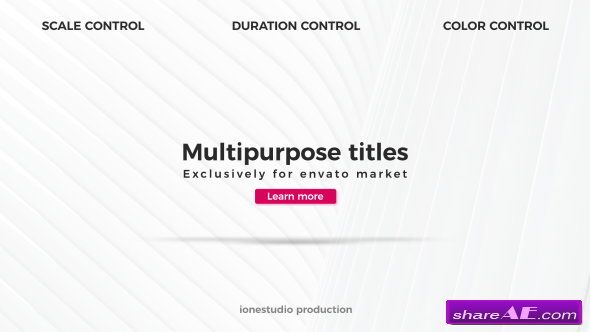 Everything is built for easy and fast workflow. 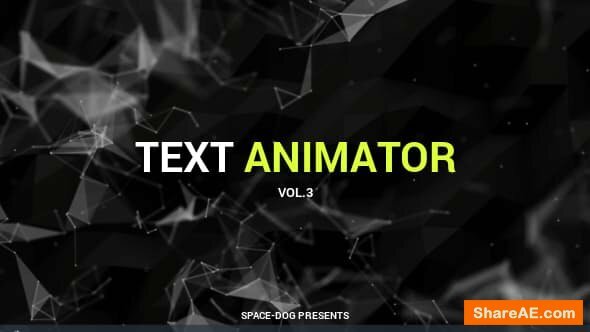 Clean and color-coded structure, duplicatable scenes, expression-based text animations and more. 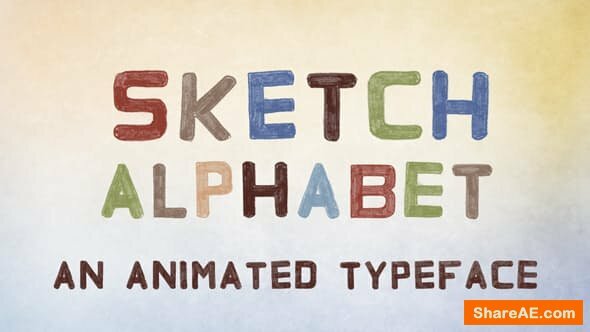 Here is a great Sketch alphabet which will give cool kids/cartoon style for your promo/advertising. 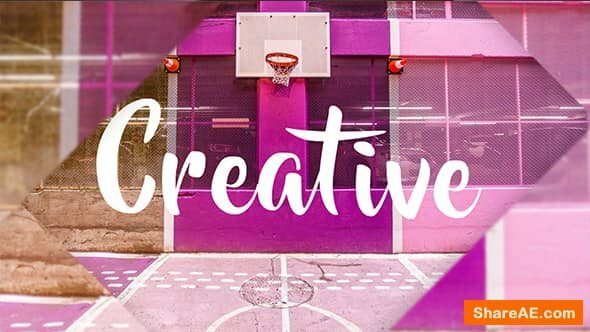 Sketch alphabet is Animated Typeface that allows you to make your own Sketch titles. 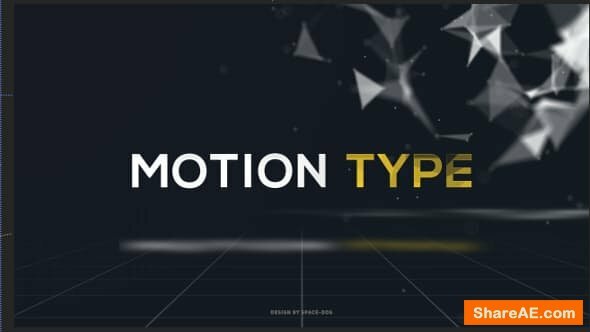 Project contains full alphabet of animated letters and numbers.